Today is a historic day for Orlando TV for two important reasons, with something old and something new. 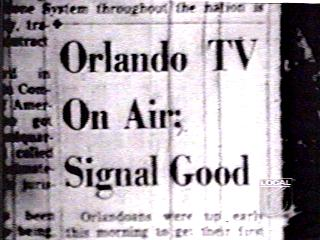 First, it was on this day 57 years ago that television began in Orlando. 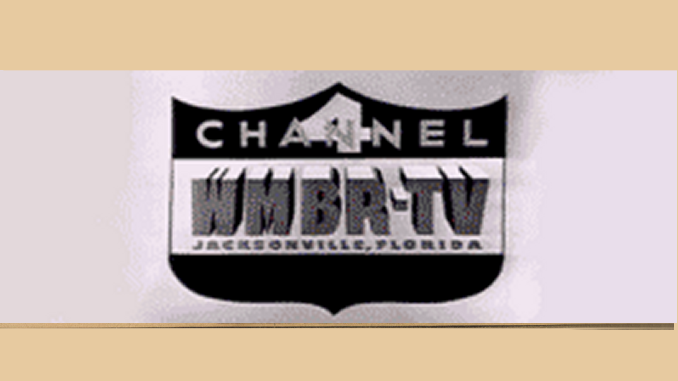 WDBO-Channel 6 started broadcasting, airing shows from CBS, NBC, ABC and DuMont. It would be the area’s only TV station for two years until WESH-2 began in Daytona Beach. Adding to the importance of July 1 in Orlando TV history, the area’s new home for PBS — WUCF-TV — begins broadcasting today on channel 68. It replaces WMFE-Channel 24, whose new owner will flip it to a religious format shortly. For more info about WUCF-TV, its program schedule and where you can find it on your TV, check out the station’s new website. QUICK NOTE: Also found out that July 1 is also the anniversary of the launch of commercial television in the U.S. Friday was the anniversary of the first broadcast on New York City’s WNBT (now known as WNBC). TVNewser.com has more info.